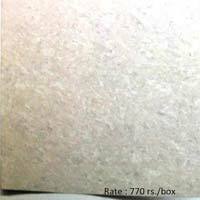 Premium quality vitrified nano tiles available for full truck load. 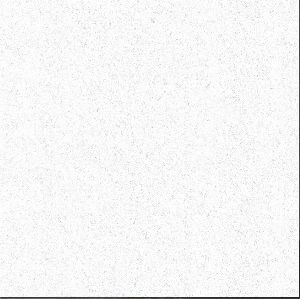 Frieght will be extra as per your location. 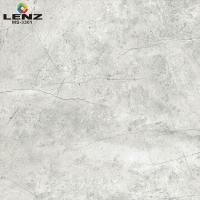 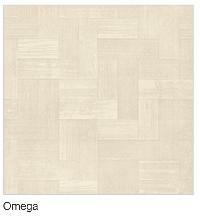 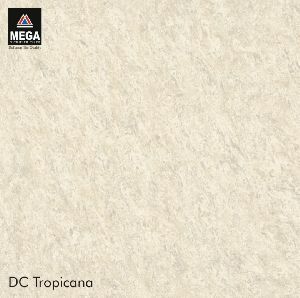 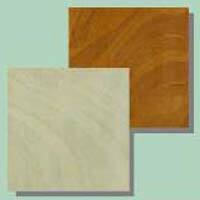 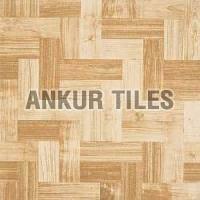 We offer vitrified floor tiles. 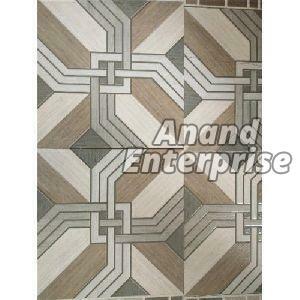 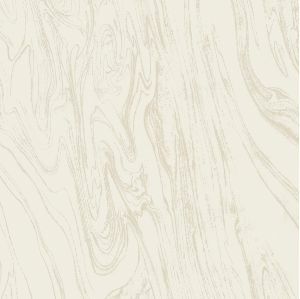 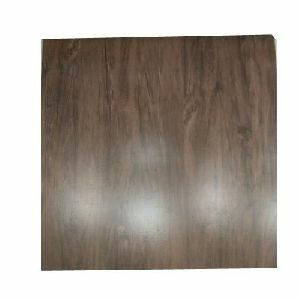 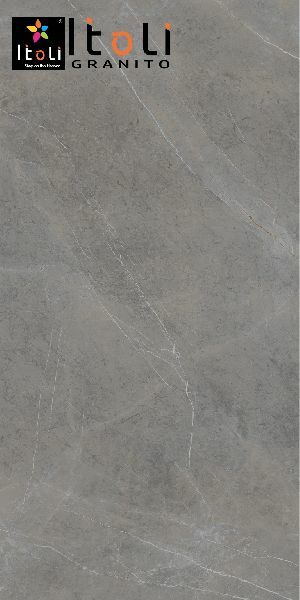 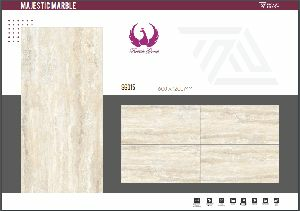 Its a vitrified floor tile in double coating series with double polished floor tile. 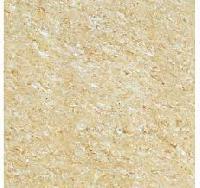 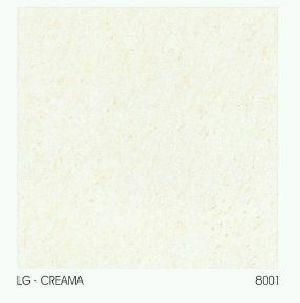 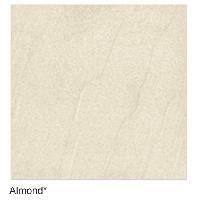 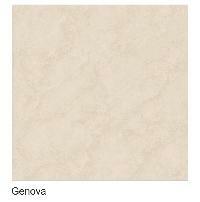 We offer ceramic soluble salt vitrified floor tiles (with nano polished technology) size :- 600x600mm, 800x800mm. 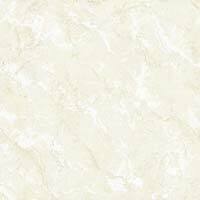 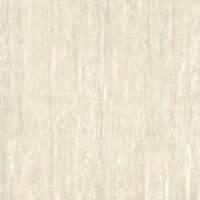 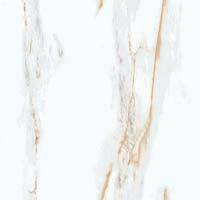 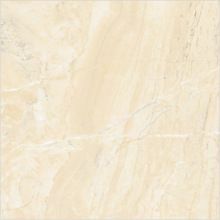 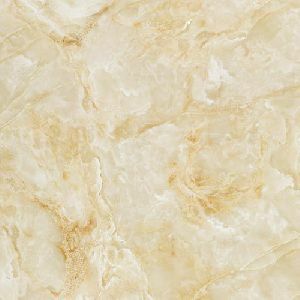 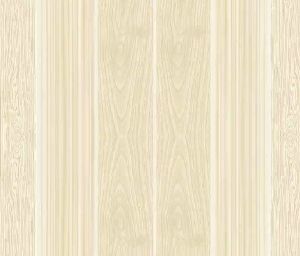 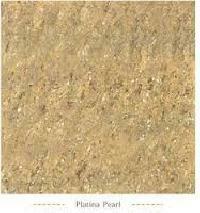 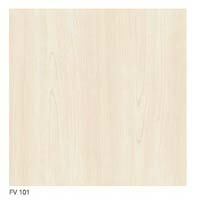 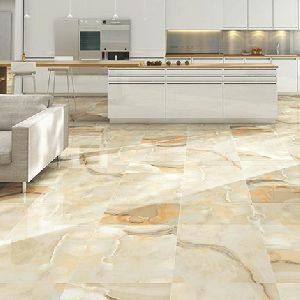 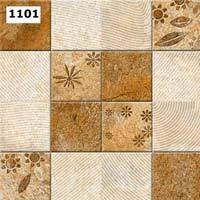 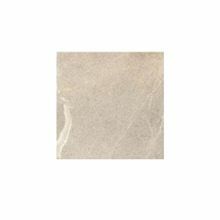 Vitrified floor tiles is a ceramic tile with very low porosity. 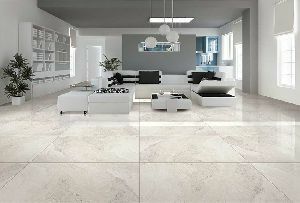 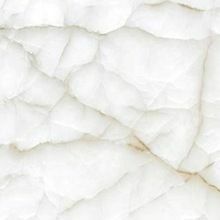 It is an alternative to marble and granite flooring. 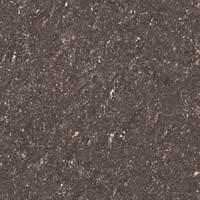 Vitrified tiles are often used outdoors due to their water and frost resistance.